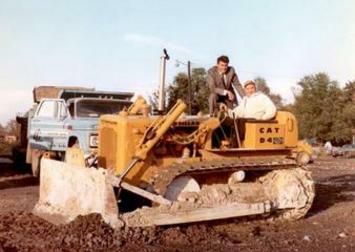 1970, First Edition founders, Peter S Cedroni partnered with Joeseph Lucatelli to form Centerline Construction General Contractors. Projects included Kroger stores, Dunkin' Donuts, Arbys, The Shmid House Restraunt, Centerline Professional Building, and many other commercial/industrial buildings. Richard has 30+ years of construction experience, ranging from residential subdivisions to office park developments. His ability to oversee multiple projects, bringing them in on time and on budget, has made him a respected figure in the field of residential and commercial development. His experience and wide-range of business skills forms the foundation of Cedroni Associates. Duties include scheduling and supervising of subcontractors, and employees. scheduling equipment and material deliveries. maintain safety and cleanliness of job site, keep detailed log of construction activities and costs. keep pictorial record of construction. 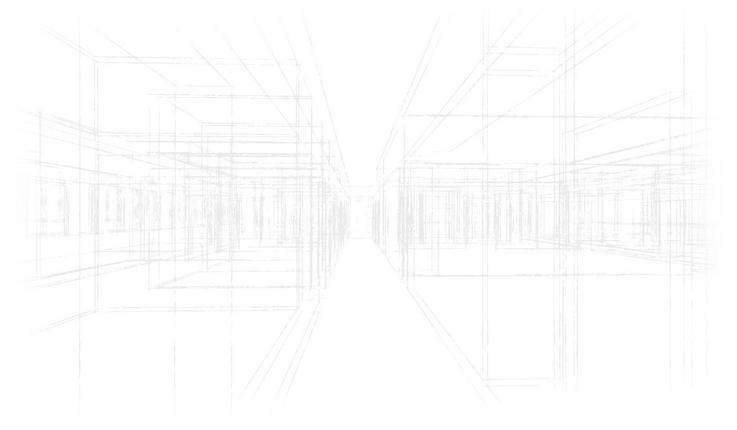 keep updated as-built drawings.